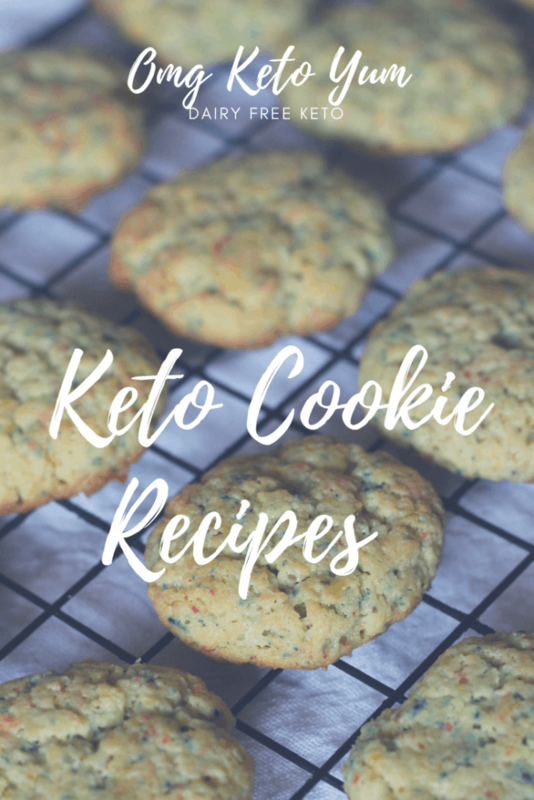 Keto Cookies in every type from Mint Chocolate Cookies to Red Velvet Cookies they’re all her in low carb form. 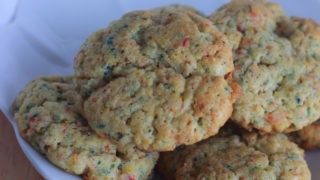 Low Carb Cookie Recipes. 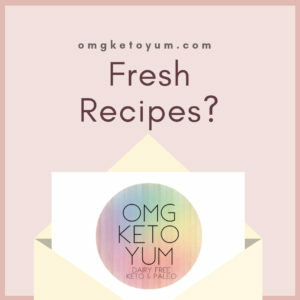 Keto Red Velvet Cookies, Keto Chocolate Banana Cookies, Keto Mint Chocolate cookies, all your favorites right here! 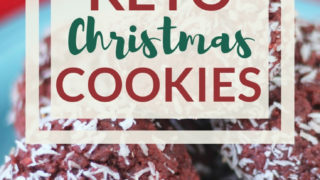 Keto Christmas Cookies for the Holiday's. Low Carb alternatives to the Girl Scout Cookies. Make some before they come for you! 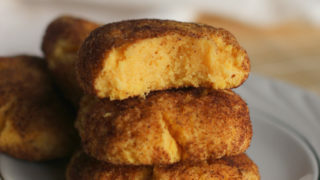 These Keto Pumpkin cookies are reminiscent of a snickerdoodle with the extra kick of added pumpkin puree. This is a must for pumpkin lovers. 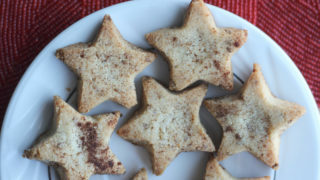 Keto Biscochitos are a traditional New Mexican Cookie with a low carb twist. These little cookies have the flavor profile of Orange, Anise and Whiskey! 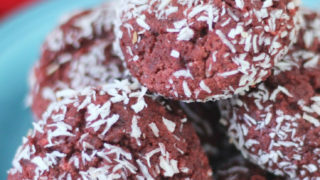 Keto Red Velvet Cookies are decadent and super low-carb. Check these little beauties out. 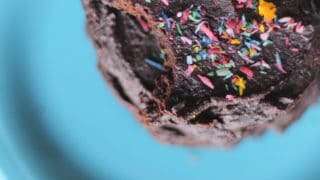 These cookies are decadent and so good! Spoiler alert: No real Bananas were harmed in making this delicious low carb cookie recipe! 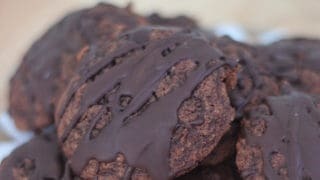 These low carb cookies can be made in any flavor depending on the flavor of your protien powder. Birthday Cake Flavor however is my all time favorite! 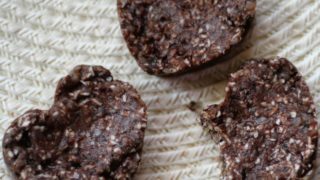 Low Carb No Bake cookies that are super easy to make. If you like peanut butter and Chocolate then you are in for a treat! Just like the Thin Mint Cookie except low carb and chewy! 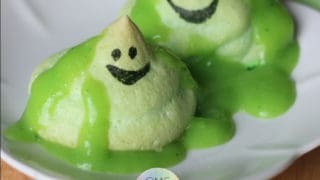 These Low Carb Meringue cookies are perfect for Halloween. Make the Lime Curd for extra Halloween fun!